Coca-Cola has announced that it will launch the first ever hot carbonated beverage in a can, proving that innovation is alive and well in the metal packaging sector. 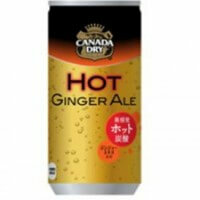 ‘Canada Dry Hot Ginger Ale’ will go on sale in vending machines across Japan starting on 21 October this year. The process to preserve carbonation during the heating process took over four years of challenging research and development to fine-tune. Whilst the idea of a hot fizzy drink may seem odd to Western tastes, Coca-Cola Japan said spiced hot drinks are popular in Japan, especially during colder months. The new offering features a ginger extract combined with apple and cinnamon flavours. Coca-Cola distributes Canada Dry in Japan. Canned hot tea and coffee are already available in vending machines throughout the country. The heating process works as follows: the double-chambered aluminium Hot Can contains the beverage or soup in its outer chamber, and a mix of water and calcium oxide in its inner chamber. When activated, the water and calcium oxide mix, causing an exothermic reaction that heats the beverage. A polypropylene outer shell insulates the beverage for about 45 minutes and protects the hands from burns. A button on the can is pressed, the can is shaken and then it is placed upright until it heats up. Packaging PR and communications experts Pelican welcomed the development. 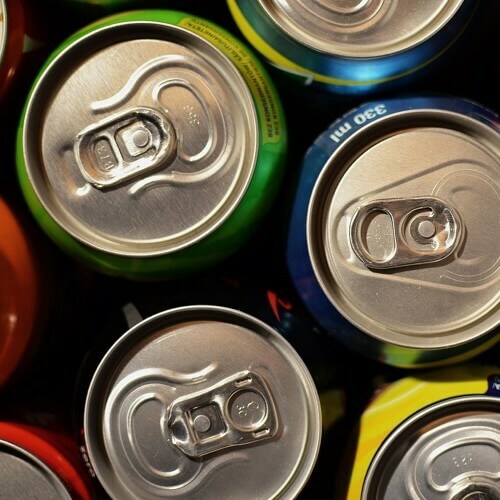 ‘Canned beverages are not the sector most people would look to for packaging innovation. This development proves that there is still plenty of scope for new ideas with long established packaging formats,’ commented MD Michael Bennett. To discuss this article further or for more information email the Pelican Communications team at info@pelicomms.co.uk or call us on 01457 820 807.